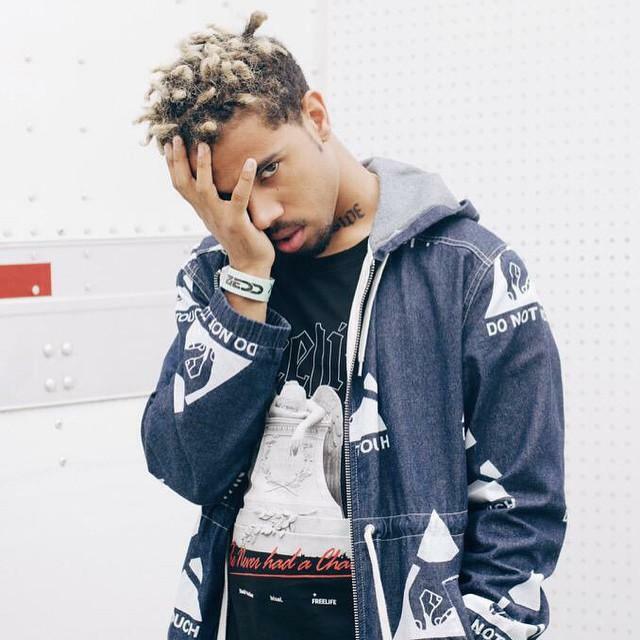 At an impressive 22 years of age, Vic Mensa has taken the world by storm with his lyrical ability and fresh take on rapping. His first single “Down On My Luck” was an international success. He’s worked with Kanye West, recently performing alongside Yeezy at one of Chance the Rapper’s open mic events for high schoolers at the University of Chicago. Vic has also worked extensively with Chance the Rapper as well as J. Cole, Wale, Danny Brown, Ab-Soul, Thundercat, Boi-1da, DJ Dahi, Kaytranada, Asher Roth, and more. His father worked for Barack Obama when he was senator. Vic was featured as a 2014 XXL fresman. Kanye West Shares "SWISH" Tracklist, Calls It "The Best Album Of All Time"